EcoStewards – Lost Lagoon Island Restoration 10:00 a.m. – 1:00 p.m. This special extension to the regular EcoStewards program offers volunteers a focused look at aquatic and riparian restoration in Stanley Park. 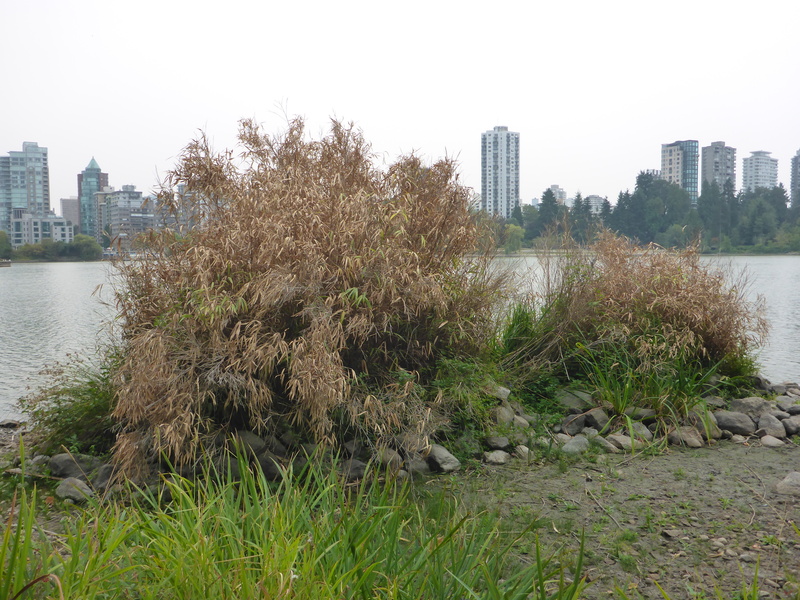 This month, work begins at Lost Lagoon restoring small habitat islands overrun with invasive plants like thistle and bamboo. Later on, the islands will be replanted with native aquatic species. Experienced volunteers are encouraged to sign-up, but new volunteers are also welcome to apply. Spaces are limited, so sign-up soon if you are interested. A reminder email with detailed information about the day’s activity will be sent to registered volunteers a few days before the event. Volunteers should arrive dressed for the weather with rain boots or sturdy shoes to walk in mud and water, and be prepared to work on uneven terrain. If the water level is too high for rain boots, SPES will provide waders to the volunteers. To register or for more information, please contact the Conservation Technician at 604-718-6547, technician@stanleyparkecology.ca, or use the form below. Advanced registration is required as participant spaces are limited. We are so happy you are interested in joining this important EcoStewards project! Please use this form to secure your spot.